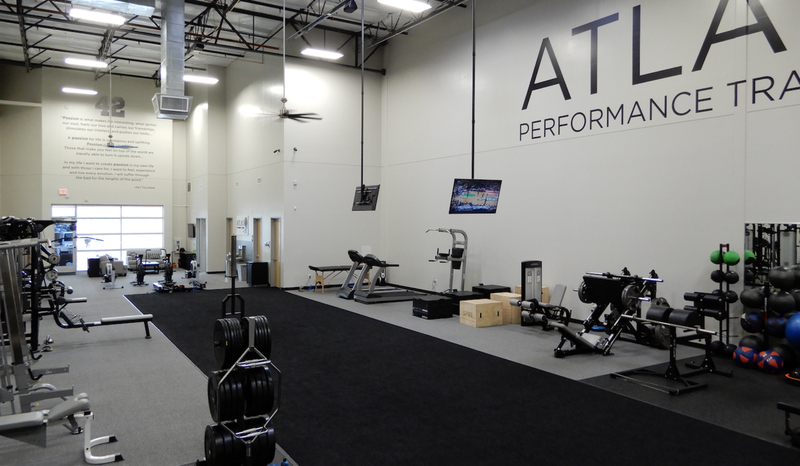 ATLAS Performance Training gym – a private exclusive personal training facility, nestled in the beautiful city of Chandler Arizona. We are conveniently located right off of the 202 and Arizona Ave, across the street from Sam’s Club. Our training facility offers individuals from various disciplines a dynamic training environment from general health and wellness, athletic performance, all the way to competition preparation and coaching. 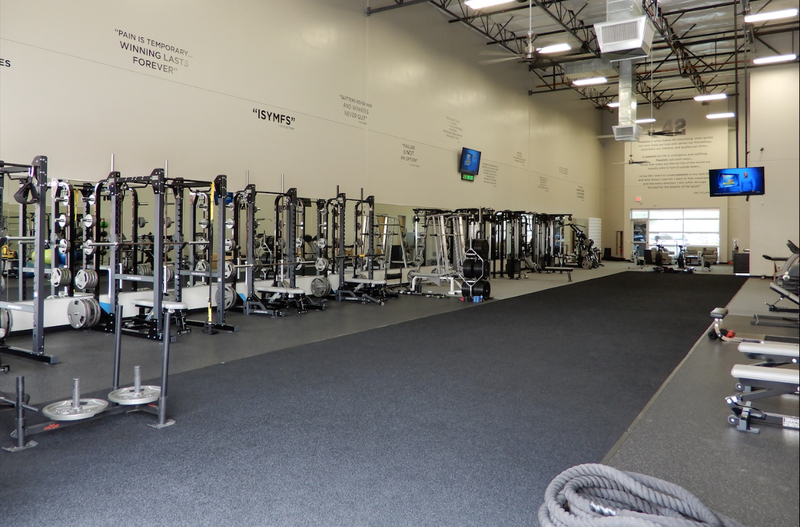 We have outfitted our State Of The Art Training Facility with professional equipment and employ highly qualified personal trainers to ensure the delivery of professional results. Equipped with some of the finest in personal training, fitness, and bodybuilding hardware, ATLAS Performance Training is quickly becoming known as, “The Place” for all personal fitness goals. Whether you are into, One on One or Group Classes, we have you covered to reach your fitness goals. Onsite, you will find yourself working with some of the best equipment on the market today. From Life Fitness, Hammer Strength, Vertimax, Troy & Rogue Fitness Equipment, we have it all to ensure our athletes and clients have every resource available to reach and maximize their full potentials! Personal Training, Customized Fitness Plans, Ultimate Results! Start your journey to the new you. 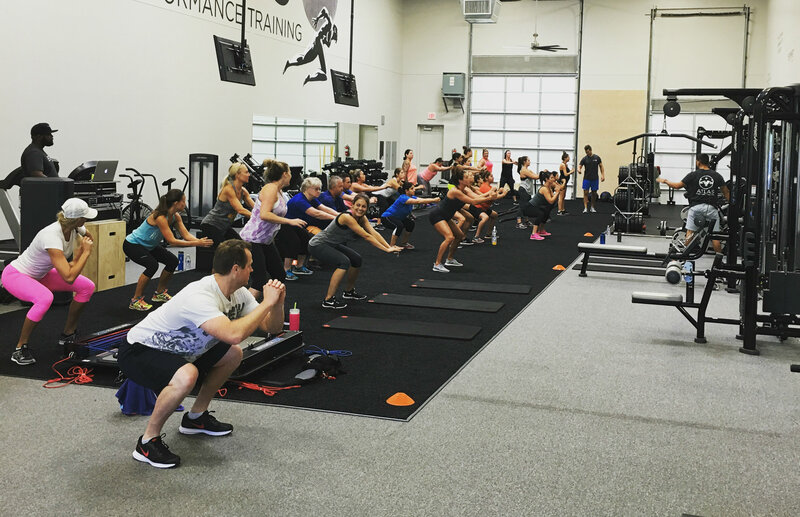 Get matched with the right personal trainer & program, only at ATLAS Performance Training in Chandler Arizona!